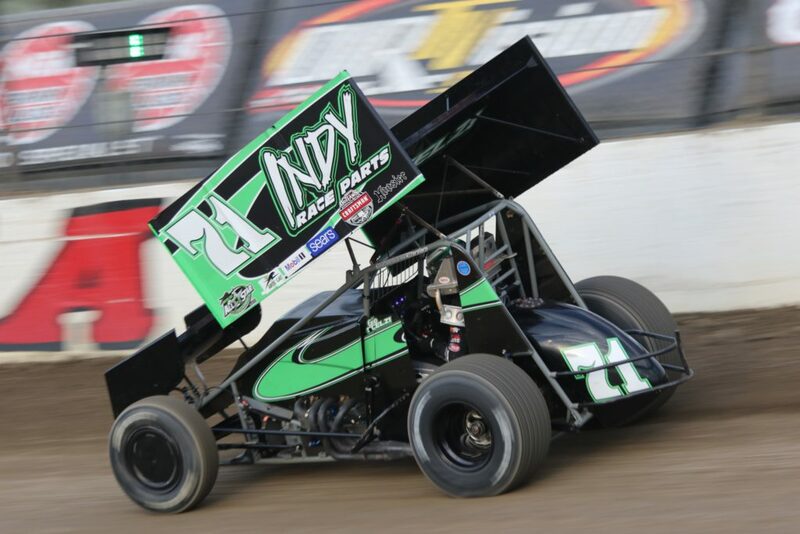 Several drivers around the country had breakout seasons on the local and national Sprint Car scene this season. But few, if any, measured up to Gio Scelzi. The young California driver — Scelzi is 16 — stepped up on the national scale, racking up consistent finishes and capturing his first World of Outlaws victory during the National Open weekend at Williams Grove Speedway. On Wednesday, Scelzi joined the SprintCarUnlimited.com Podcast to discuss running for Bernie Stuebgen, his season, the pressure of going back to California to run the Trophy Cup, and his future. Hosts Jeremy Elliott and Ryan Hand also took a look back at last week’s storylines, analyzed CJB Motorsports’ decision to let David Gravel go and hire Shane Stewart, and previewed the upcoming Tuscarora 50 at Port Royal Speedway. The podcast will be back next Wednesday with more banter about the sport. Subscriptions to SprintCarUnlimited.com are $50 for a year, $35 for six months and $8 monthly. Members have access to the podcast and all content on the website.